Popular spot! Eno's Pizza - Forney is all booked tonight. You can book another night or join the waitlist. 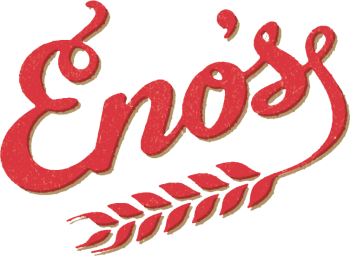 You're joining Eno's Pizza - Forney's waitlist for tonight. Please arrive on time and expect to wait for - minutes.